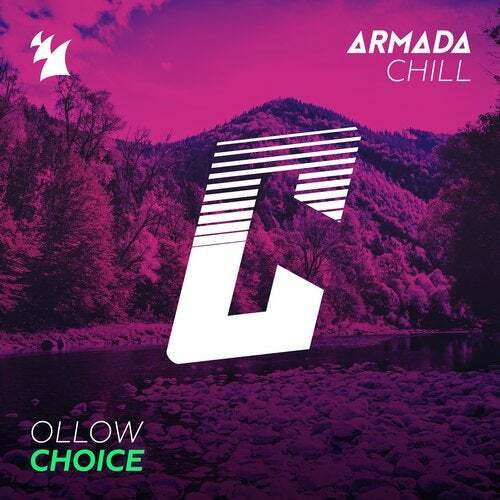 Overflowing with soothing atmospheres and magical vibes, 'Choice' is the latest from Ollow on Armada Chill. Enhanced with hyper-catchy snaps and rhythms that make you bob your head incessantly, this gem is a treat for your ears. Adding this one to your favorite is a no-brainer.